this page is very helpful and useful for me and for my children,too. many thanks everyone. 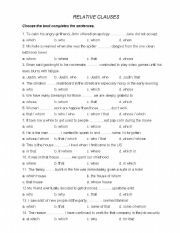 this is relative clause exercises. I hope it is useful. 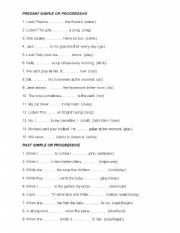 these are some exercises about comparisons.i hope they´re useful. this work talk about tenses.